Choosing the right concealer for your skin type is so important. I think sometimes we all go in with diff brands, whichever has the best name, but really when you look at yourself you need to ask yourself – why do I need this concealer? Am I struggling with fine lines? Am I struggling with dark circles? Do I have really bad dehydration? Have I got blemishes? Choose the right concealer to suit your skin type. 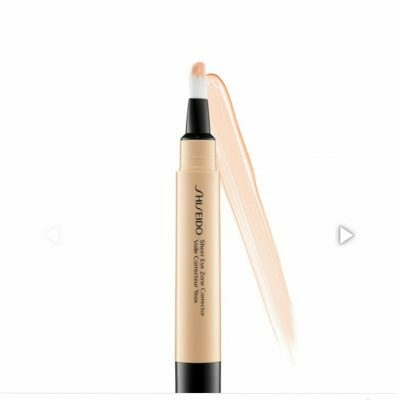 Shiseido Sheer Eyezone Corrector – Shiseido is the perfect concealer for anyone struggling with fine lines. This rich creamy luminous texture will hydrate underneath the eye as well as concealing. Shiseido skincare is globally massive, hugely recognised and Shiseido puts all their premium ingredients into their makeup, including their eyezone concealer, this is why it’s so hydrating and sheer underneath the eye. Yves St Laurent Touche Eclat – a fantastic concealerbecause of its rich texture. I found that when I had finished concealing underneath my eye I didn’t need to highlight because of thelight it introduced to my foundation. 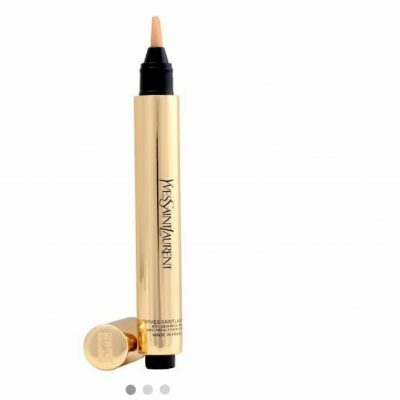 Highly recommend this concealer if anyone is feeling like they could do with a glow and a luminous finish to their skin. How many times have you bought a concealer and thought “where has it gone, why is that not working on my skin?!”. Do you suffer from oily skin? If you suffer from oily skin it’s really important that you choose the right concealer. 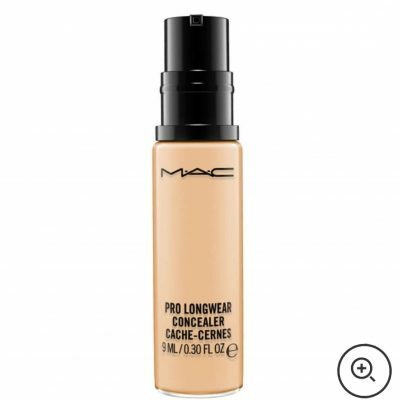 MAC Pro Longwear Concealer is suitable for oily skin. It has a 12 hour lasting power and it blurs out all imperfections. An absolute must if you have enlarged pores also, the blurring effect works wonders. Do you suffer from dark circles? 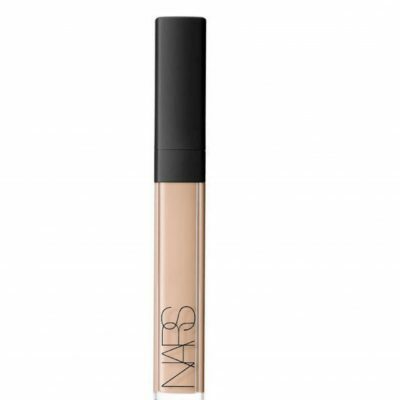 The Nars Radiant Creamy Concealer is absolutely stunning under the eye because of it’s full coverage. It’s fantastic for concealing the undereye area that suffers from dark circles. 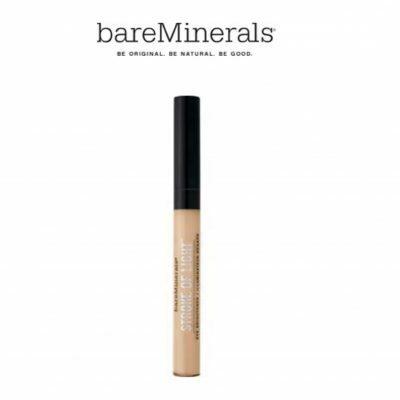 Bare Minerals Stroke of Light Concealer – this concealer is ideal for teenagers that are suffering with blemishes or anyone who has issues with their skin. Anyone prone to breakouts or prone to sensitive skin, I highly suggest using a mineral based foundation and concealer for anyone with problematic skin.